In this day and age of rampant cybercrime, protecting a patient’s electronic health information is of the utmost importance. But, how do you know if the protections are adequate? Well, that’s where the HIPAA Security Rule comes in. With respect to health information, privacy is defined as the right of an individual to keep his/her individual health information from being disclosed. This is typically achieved through policy and procedure. Privacy encompasses controlling who is authorized to access patient information; and under what conditions patient information may be accessed, used and/or disclosed to a third party. The HIPAA privacy Rule applies to all protected health information. Now, the HIPAA Security Rule isn’t extensive regarding the regulatory text. However, it is quite technical. It is the codification of specific information and technological best practices and standards. 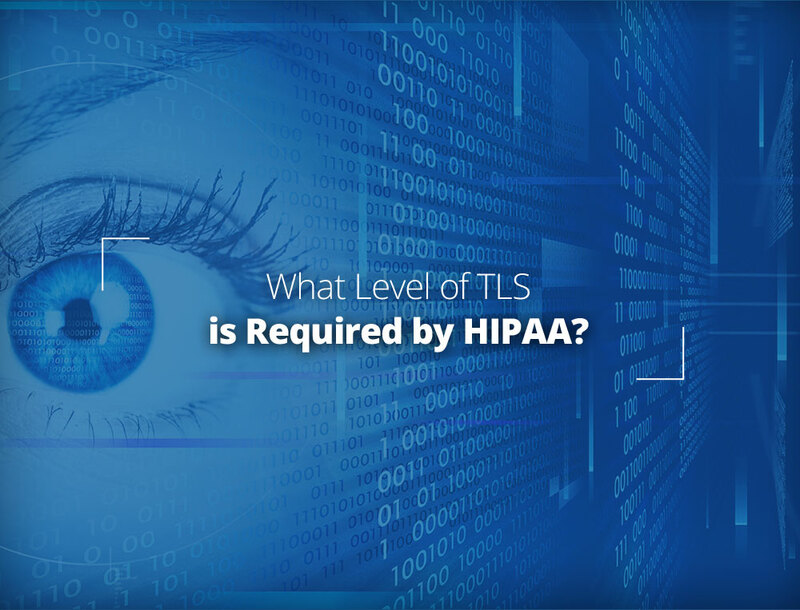 The HIPAA Security Rule mainly requires the implementation of three key safeguards, that is, technical, physical, and administrative. Other than that, it demands certain organizational requirements and the documentation of processes, as it is with the HIPAA Privacy Rule. Developing the necessary documentation for the HIPAA Security Rule can be complex, compared to the requirements of the HIPAA Privacy Rule. Healthcare providers, especially smaller ones, need to be given access to HIT (Health Information Technology) resources for this purpose. 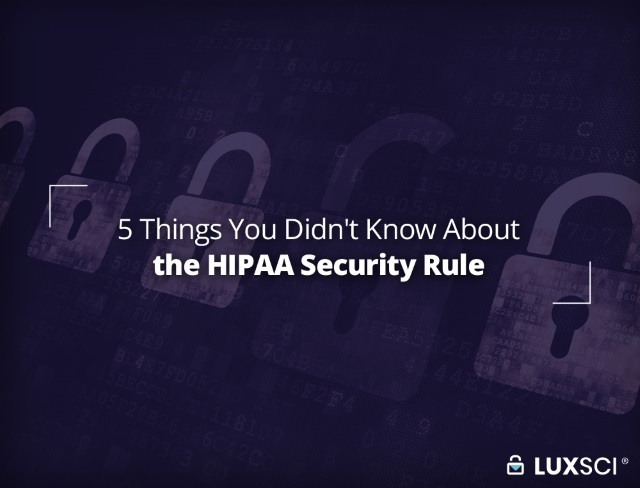 Having said that, the HIPAA Security Rule is designed to be flexible, which means covering all the required aspects of security shouldn’t be tough. There is no need for leveraging specific procedures or technologies. Organizations are allowed to determine the kind of resources necessary for ensuring compliance. We count many medical laboratories among our customers. 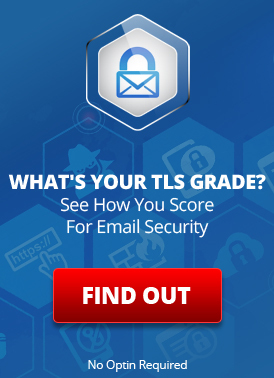 They process lab tests for doctors and send the results to the patients via email. 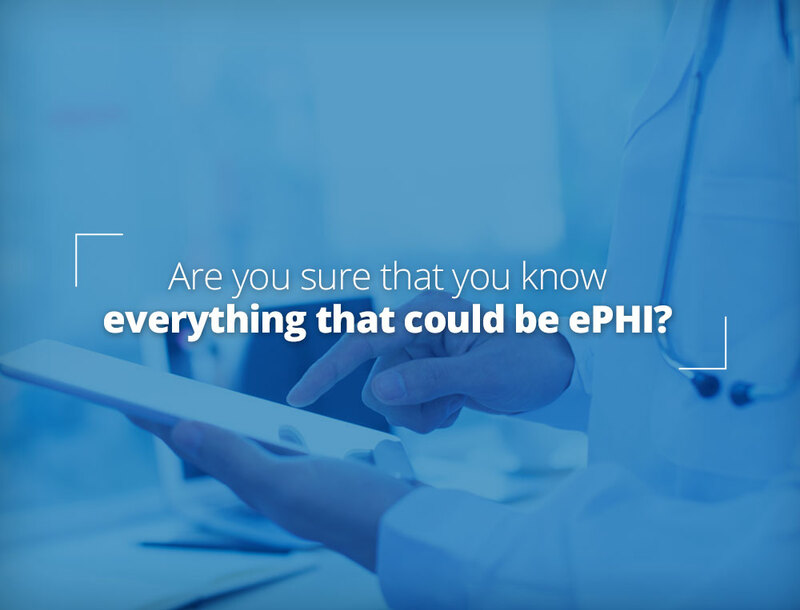 Medical laboratories, while sometimes not HIPAA covered entities themselves, are Business Associates with Hospitals and doctors who are required to abide by HIPAA. By the “transitive” nature of the HIPAA privacy laws, such Business Associates must take pains to abide by HIPAA security and privacy standards, protecting patient data, and ensuring confidentiality. 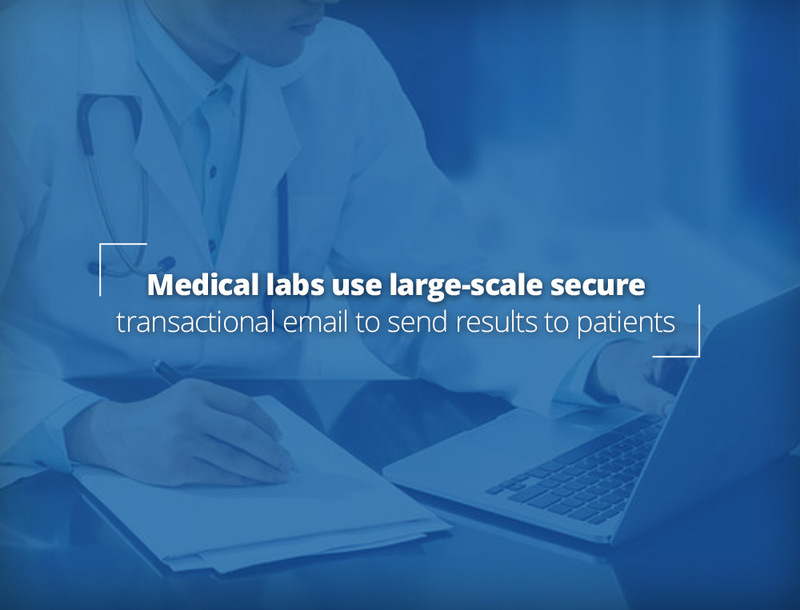 In order to send patients their results via email, these labs must use a HIPAA-complaint system that can send email to anyone with an email address. This post describes how one large medical lab uses LuxSci’s SecureLine to safely deliver lab results to 1000s people every day. HIPAA covers Telehealth but does this make it safe? Learn the measures that ensure patient safety and privacy while using a virtual doctor visit program. 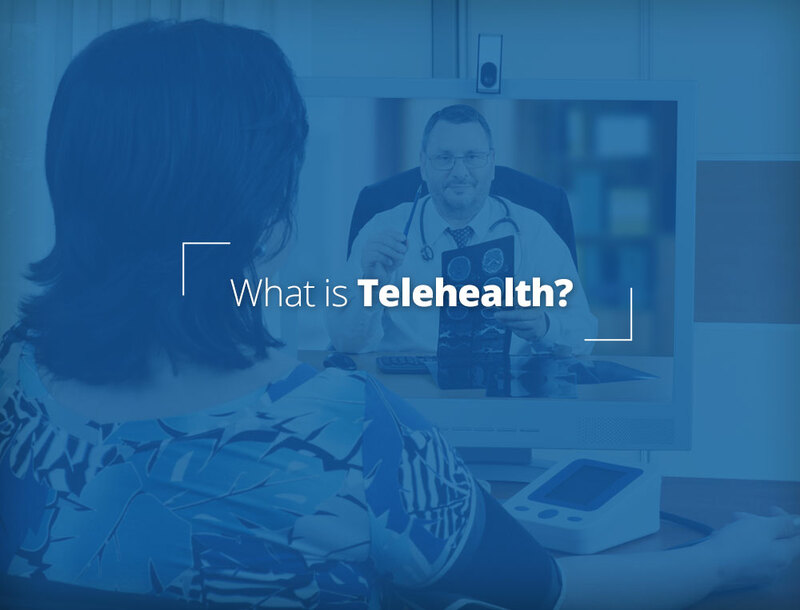 The rise of telehealth in healthcare has transformed patient-doctor interaction. Nonetheless, the privacy and security of protected health information (PHI) still remain a big question. These concerns make sense because a new technology, usually, comes with new challenges. Luckily, every problem comes with a solution. Thus, making a few smart choices can work wonders to keep the patient data protected.